Hands down, the ultimate fav is the Clinique High Impact Extreme Volume. I’ve gone through tubes of the stuff, and it’s just been repurchased yet again. It’s the perfect volumising mascara, with serious oomph and serious lasting power. It’s also a true black; I can’t stand greyish or charcoal coloured mascaras! This will transform your lashes and can be a beautiful one-coat wonder, or can be layered for that grungy, dark effect I love. 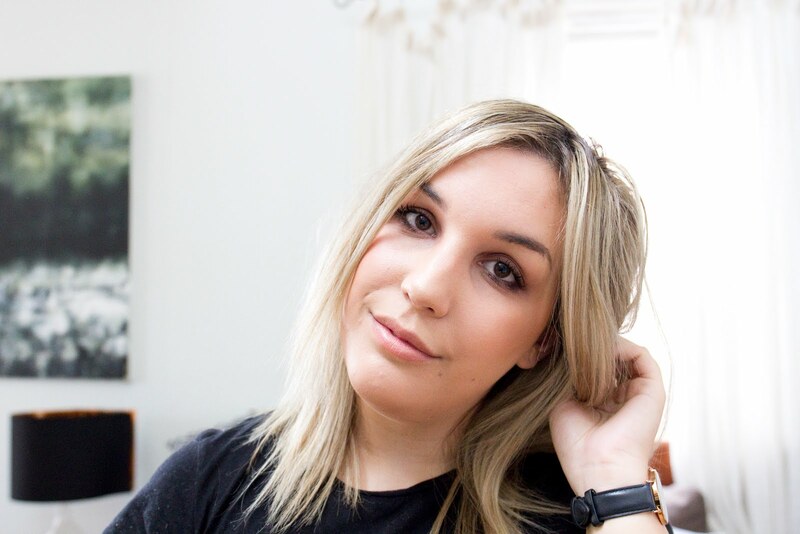 I’ve recently been reaching for the Bobbi Brown Smokey Eye Mascara for something a little…different to my standard look. This mascara is the more defined, more grown up version to the Clinque. It makes me lashes long and fluttery with just a simple stroke and I find both the brush size and the formula to be super easy to work with, unlike the Clinique which can take some getting used to. A while ago on a shopping spree in Myer, I was ambling around the MAC counter, as you do, and I decided to spontaneously purchase the In Extreme Dimension Mascara, and I absolutely have not looked back! I’m adding this to my list of mascaras that amplify and that serious ‘wow’ factor to eyelashes. I’ve not heard too many people talk about this mascara, and I have no idea why, because it’s amazing! The formula is quite thick, so it does create a somewhat thick and chunky lash, but that’s exactly what I aim for, so for me this mascara is an absolute gem. I wanted to add a few drugstore mascaras in here because even though they don’t tend to quite do it for me, I have found a few that are great for everyday wear when I want something a little more subtle. I picked up the L’Oreal Volume Million Lashes in the recent Priceline 40% off sale, and I was pleasantly surprised. This mascara packs some serious punch! It has a plastic wand which personally, I prefer, and it picks up every single damn lash in just one coat. I’m not too sure about the longevity yet, I’ve yet to properly test it out, but as an all rounder, this gets the thumbs up from me. Yet another offering from L’Oreal is the Telescopic Lash (Waterproof). Now, for future reference, I will never ever buy waterproof mascaras, because I hate removing them. This one I found on clearance one day in Target though, and after seeing Anna rave about it constantly, I wanted to see what the fuss was about. Now whilst this isn’t normally the kind of mascara I go for, I have to say…on the occasion I’m brave enough to wear something I’ll eventually have to scrub off, this is just lovely. Never mind the weird wand, I can totally see why so many people like this mascara so much. Sometimes, you just want something simple, but enough to make your eyes stand out, and this is that product. Lengthening, great colour payoff, long wearing, defining etc. It’s everything, and I almost want to go out and find the non-waterproof version simply so I can wear this more often! Mascaras are so important to me. Never have I purchased one without doing a serious amount of research beforehand. I am picky, so picky! 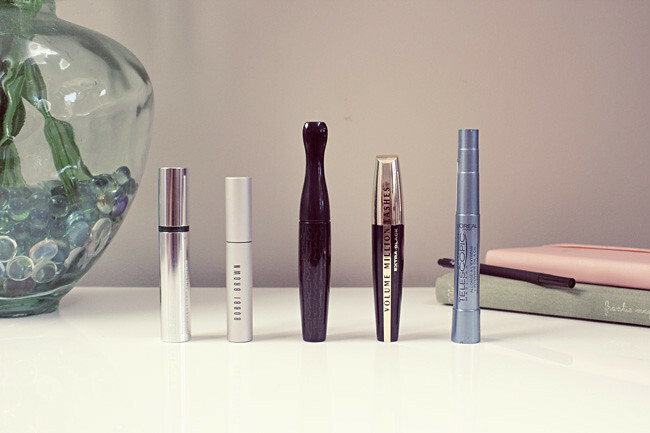 So what are your favourite mascaras to use, and why? I’d love to discover something new! Ooh I really want to try that Clinique one!! I personally love Laura Mercier's Full Blown Volume Lash Building mascara. It has a super soft brush and applies really natural but at the same time makes your eyes pop and stays all day. I'm just obsessed with it. I switch between the Dior Diorshow waterproof and the MUFE Smoky Lash waterproof. I also loved the L'oreal telescopic waterproof before it was discontinued. I always hear amazing things about that Clinique mascara, it is on my list of products to try eventually.